You spend all day with your coworkers, but come time for your annual gift exchange, you’re stuck trying to figure out exactly what Suzie will want that’s also in your price range. We want to help, so we’ve compiled a list of awesome Secret Santa gift ideas that are bound to meet all different budgets and personality types. From hot sauce kits to leather mouse pads, this roundup should take some of the stress out of your shopping experience. 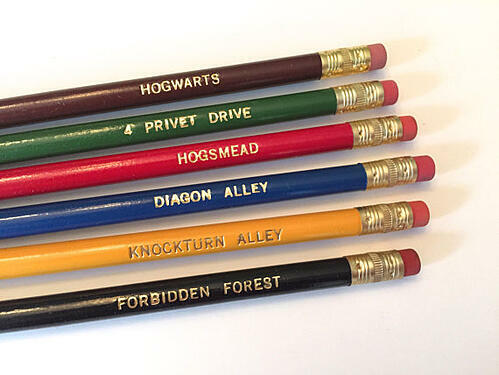 Whether you type your notes or take them by hand, these hand stamped pencils are just plain cool. The sets come in a variety of different themes — from motivational words to Harry Potter references — and they’re guaranteed to make putting together a to-do list a lot more fun. Willing to chip in a few extra bucks? Pair a set of these pencils with a journal for a thoughtful and practical gift. While almost every office has a toaster, few have a stovetop. This rules fresh, delicious grilled cheese off the list of lunch options … or does it? 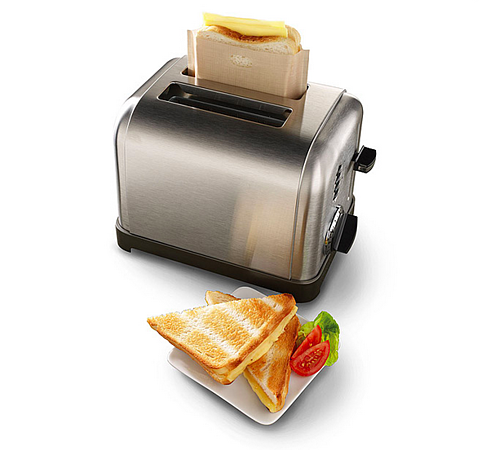 When you give the gift of toaster grilled cheese bags, your recipient can toast up the perfect sandwich in minutes. The reusable, Teflon-coated bags can also be used for heating up other foods like pastries and leftover pizza. Got a gluten-free coworker? They can even protect their food from cross contamination using these handy bags. Nothing beats a great pair of socks, am I right? Not only does everyone need them, but there’s also such a wide variety of options available online that you’re bound to find a pair for any and every personality. Know of a few pizza lovers in the office? 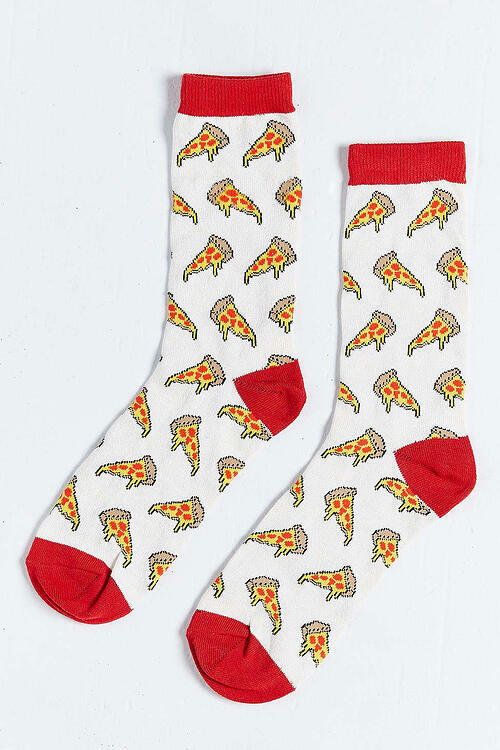 This pepperoni-clad pair would make the perfect gift. Shopping for the office sushi addict? Look no further than this trendy desk trinket. 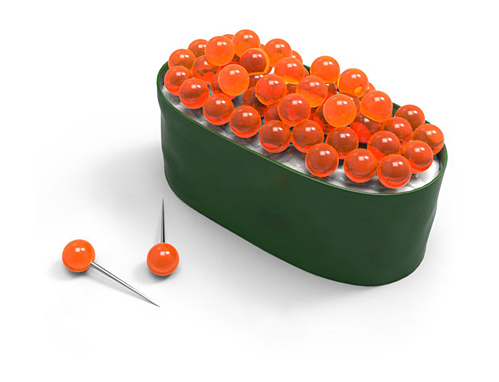 Stuck in a maki cushion, each pearl-shaped fish egg is a pushpin in disguise. Pin up your favorite notes, photos, and menus using these handy tacks — or just admire the holder on your desk. You never know when your next great idea is going to strike. In fact, it might even be the shower. 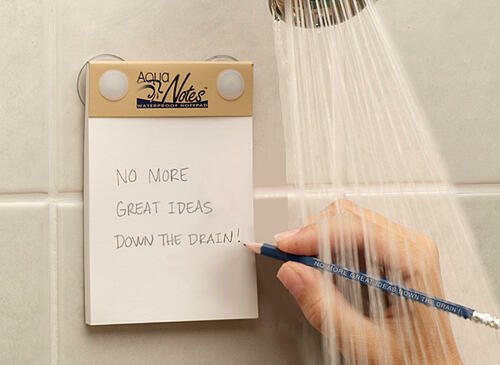 With a waterproof notepad from AquaNotes, you can jot down important shower notes before they slip your mind — perfect for whipping up impromptu grocery or to-do lists. Between oil, dust, spills, and smudges, our devices take a beating. But with a Smart Cloth on hand, you can polish up the screen on your smartphone, tablet, camera, or computer without having to worry about scratching the surface. No liquids or sprays needed. You can even toss The Smart Cloth in the wash, making it easy to keep germ-free. There’s no shame in brown bagging your lunch at work, but why opt for a brown bag when you can reheat last night’s homemade Pad Thai in style? 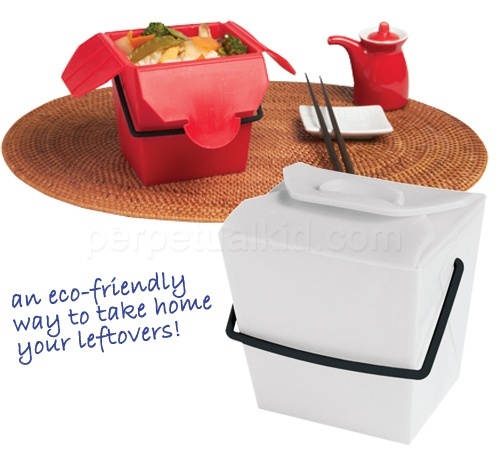 This eco-friendly container is reusable, microwavable, and dishwasher safe. What more could you want? Coming from a hot sauce addict, there’s nothing worse than suffering through a bland meal without access to your favorite spicy condiment. 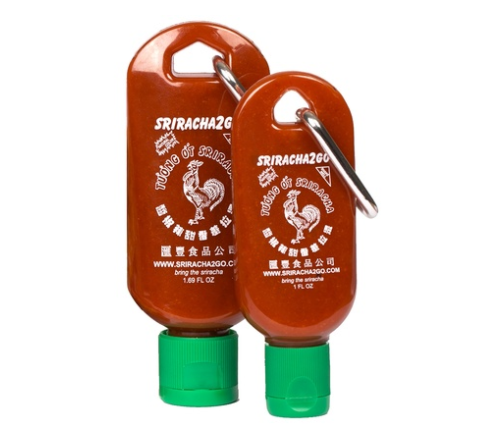 Thanks to this convenient set of Sriracha2Go key chains, you can carry a personal stash of the good stuff around with you at all times. Simply toss it in your purse or attach it to your keys to ensure you’ve got access to heat when you need it most. Use these sheets as an impromptu discussion tool, a place to post motivational quotes, or a home for your to-do list. 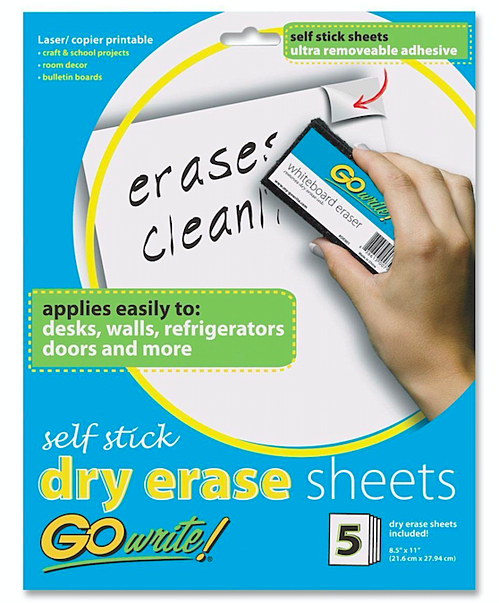 Each sheet has a full-adhesive backing that leaves behind no residue, making them easy and convenient to tack up in the office or at home. While the world of technology continues to push us in the direction of a more wireless world, we’ve all got a pair of standard headphones we keep holding on to — no matter how tangled the cord gets. 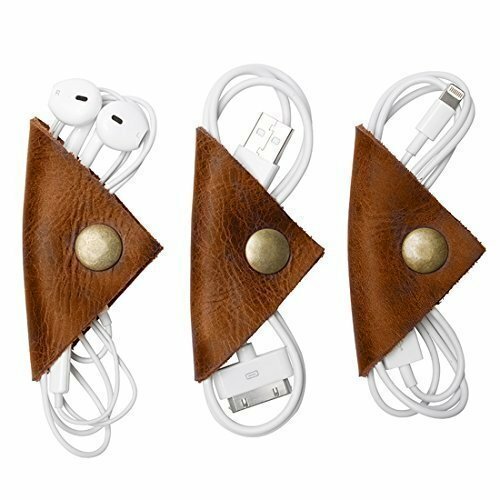 Lucky for all of us, these handmade cord “wontons” exist to help keep our headphones, USB cords, and other accessory wires nice and neat. 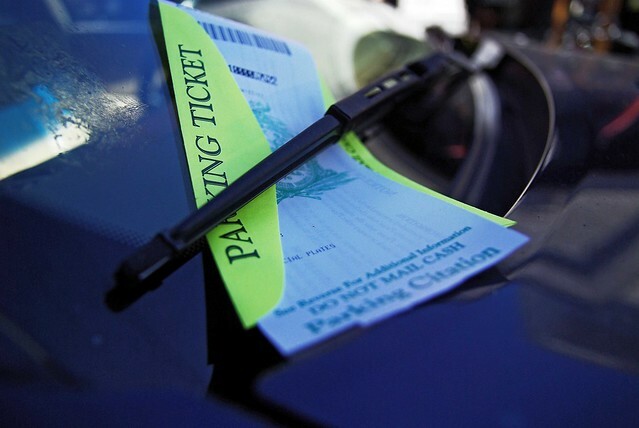 They come in a pack of three, so you can throw one in your car, keep one on your desk, and toss one in your bag. Got a coworker with a green thumb? 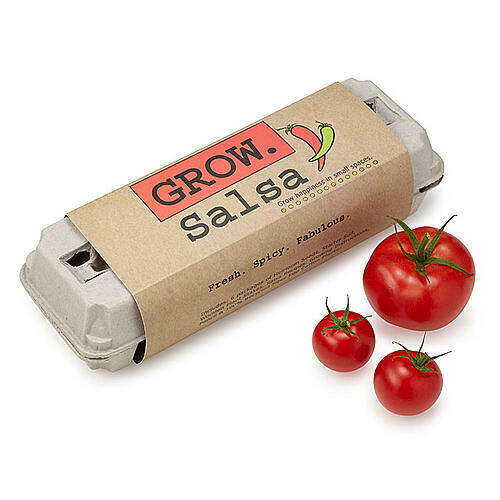 Gift them this awesome salsa growing kit, complete with six seed packets for Roma tomatoes, jalapeños, verde tomatillos, cilantro, scallions, and beefsteak tomatoes. Once the seeds sprout in the recycled egg carton planter, transfer them into larger pots until they’re ready for picking. Not sold on salsa? There are kits available for pizza and cocktails, too. Gift hunting for a coffee drinker who also loves wines? 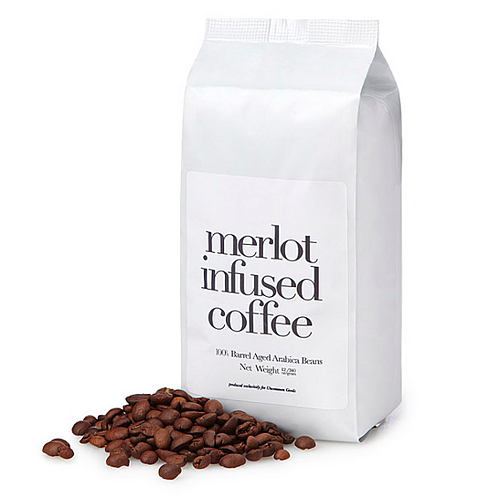 Why not pick up a bag of Merlot-infused coffee beans. This brew is made with 100% Arabica beans that are aged in oak wine barrels. 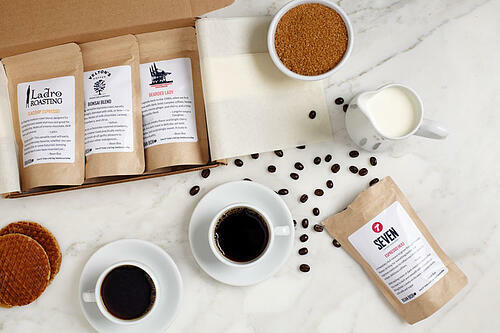 Serving as the perfect post-meal treat, this unique gift will be a hit with any adventurous coffee enthusiast. 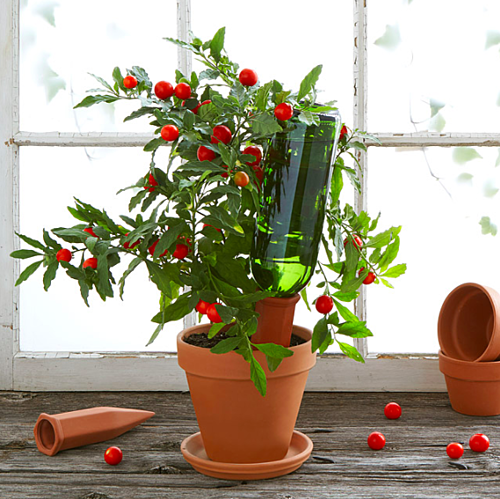 Don’t let the burden of watering plants keep your coworker from taking time off to relax and recharge. With the help of these terracotta watering stakes, they can throw on their OOO message and hit the road without having to hire a plant sitter. How does it work? It’s simple: The stakes house a recycled bottle that’s designed to release just enough water to keep plants alive and well. 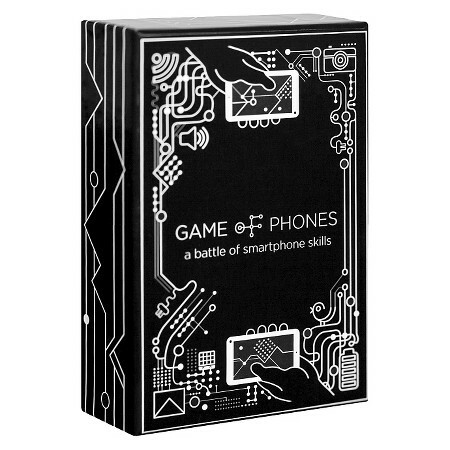 The name of the game is “Game of Phones.” And the rules are pretty straightforward: Grab your smartphone and have one player (the judge for the round) draw a card. Everyone else gets 60 seconds to dig up a funny response to the prompt on the card using their phone. It’s like a digital scavenger hunt — and it’s bound to be hilarious. This one’s perfect for anyone that loves to host friends or family for game night. There are a ton of travel mugs out there to choose from, but Tervis tumblers seem to offer it all: customization, portable cooling, self-warming system, dishwasher armor, and a lifetime guarantee. 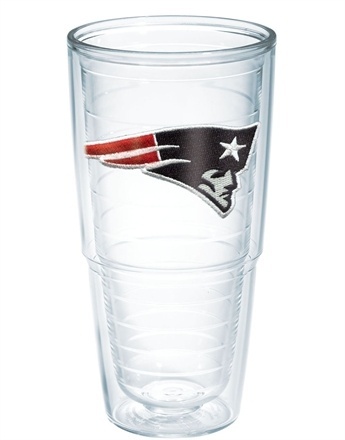 Whether you’re buying a gift for an avid golfer, shopper, foodie, or Patriots super fan, there’s bound to be a Tervis that lines up with their interests and personality. 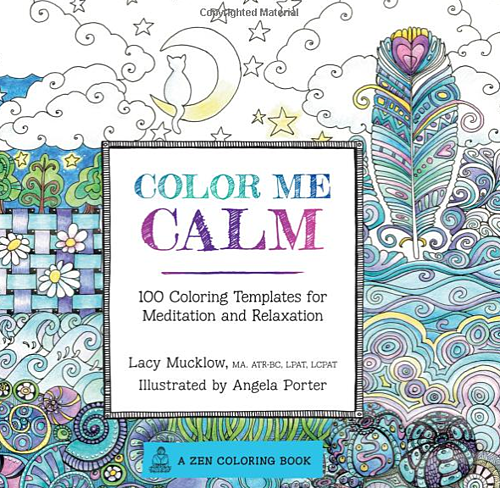 There are a wide variety of books to choose from, but we recommend “Color Me Calm” by Lacy Mucklow: a Zen coloring book that supports meditation and relaxation. Trust us, your stressed out deskmate will thank you. Stay hydrated and enjoy the sweet taste of your favorite fruits with this handy water bottle from Fruitzola. 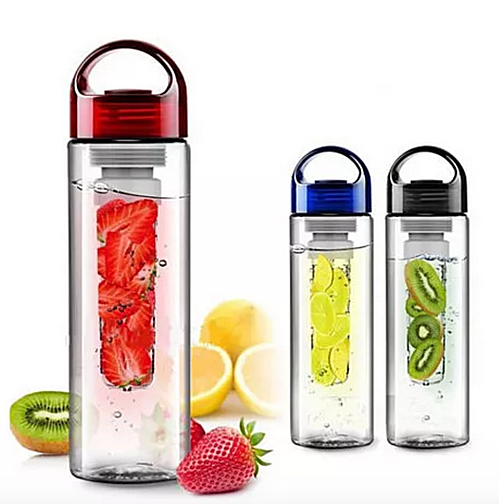 Fill the inside tube with fruit or a combination of your choice — strawberries, lemons, kiwis, watermelon, and mint all work well — and enjoy the taste of fresh, flavored H20 all day. For many, listening to music, a meditation app, or a podcast before bed can make it easier to drift off to sleep. Trouble is, it’s tough to get comfortable with a pair of headphones in. 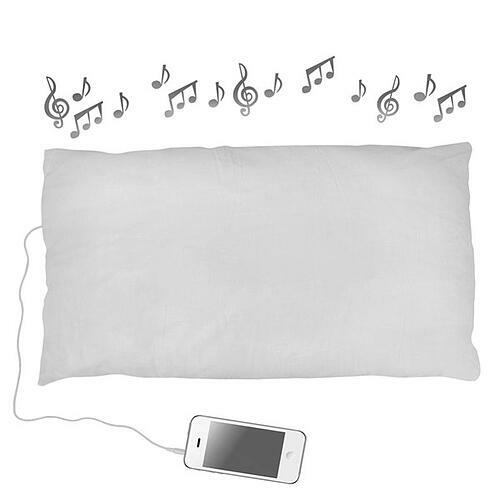 Enter: The Sound Asleep Pillow. Deep inside this unique pillow lies a built-in speaker that connects to your phone or music player via a headphone jack. The coolest part? 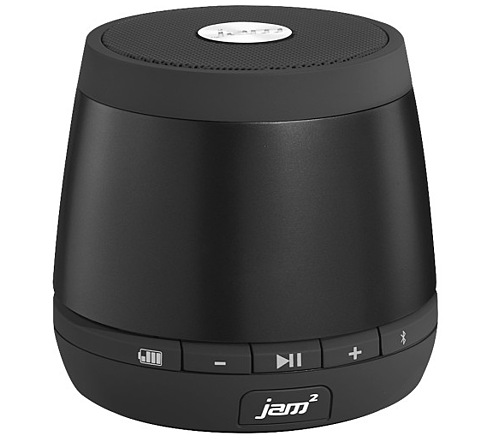 The sound from the speaker is only audible to the person resting their head on it, which is great if you don’t want to disturb your spouse or significant other. Transform your smartphone into a big screen projector with this retro-inspired cardboard structure. Simply slide your device into the compartment for an instant cinema-like feel. 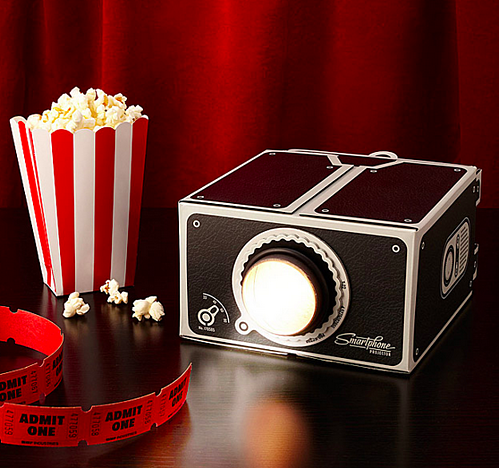 You can make this gift even better by throwing in a box of popcorn to complete the viewing experience. Whether you’re making chili for a rainy day, wings for the big game, or tacos for Tuesday’s dinner, a little homemade hot sauce can make all the difference. 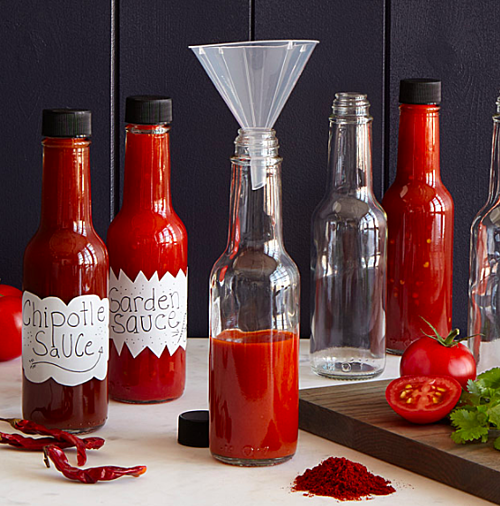 With this awesome kit, recipients can whip up six signature sauces that are seasoned to their exact liking. The kit even includes customizable labels for a fun, personalized touch. Seriously, how cool is this? 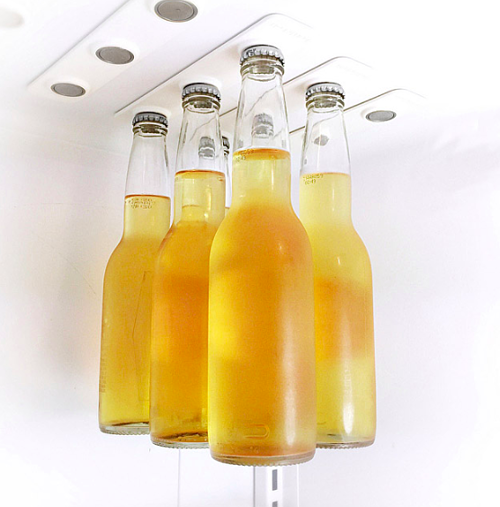 These handy storage strips adhere to the ceiling of your refrigerator and can hold up to a six pack of bottles of your choice. Plus, the magnets are super strong: they can hold over 3X the weight of an average 12 oz. bottle. With all the space you’ll save, you’ll have plenty of room for snacks. It’s the perfect gift for your office beer enthusiast. Looking for a sophisticated, practical gift option? 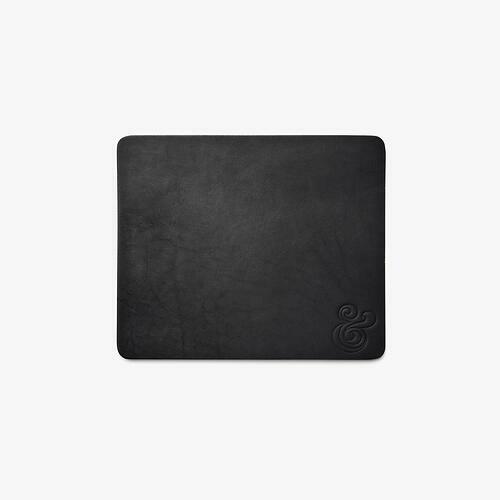 Grab a leather mouse pad from Ugmonk’s shop. Not only does this sleek pad provide a smooth surface for your mouse, but the leather is also known to weather and darken slowly over time to take on a one-of-a-kind look. How cool. 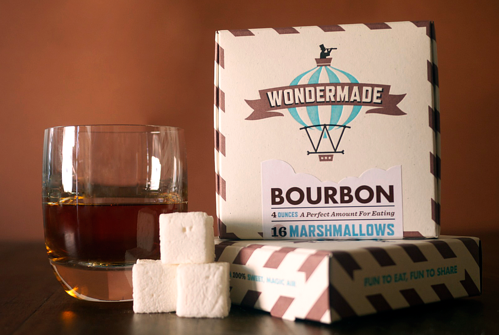 Step your hot chocolate game up with a box of gourmet marshmallows. From boozy flavors like bourbon to sweet flavors like eggnog, these handcrafted marshmallows are good enough to eat straight from the box. 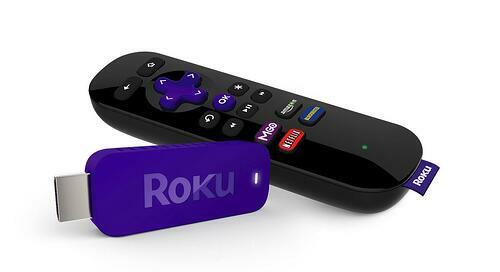 The Roku Streaming Stick works with any television that has an HDMI port, and offers over 1,200 apps, including Netflix, HBO Go, Hulu Plus, Pandora, and many more. It’s a perfect gift for nearly any coworker. 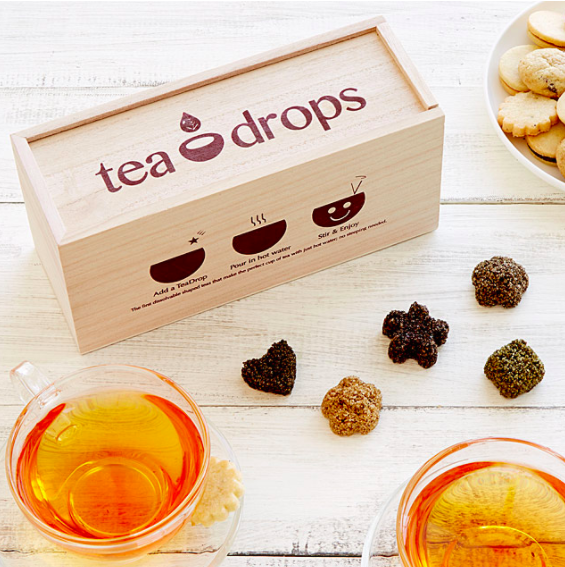 Enjoy hot and fresh tea on the go thanks to these dissolvable, pressed tea drops. Made from just a few simple ingredients — finely-sourced tea, sugar, and spices — these tiny morsels are perfect for a busy coworker looking for an easy, healthy beverage to sip on. This particular sampler set includes five drops of each of the following flavors: citrus ginger, vanilla white, rose earl grey, sweet peppermint, and matcha green tea. 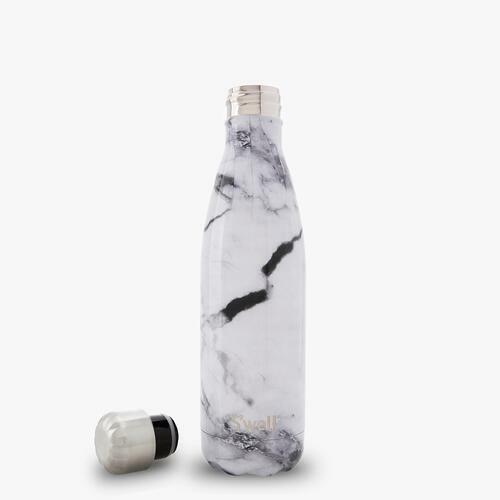 We’ll admit it, we actually have a crush on this water bottle from S’well. Yes, a water bottle crush. Not only is it sleek and stylish — it comes in tons of colors and prints — but it’s non-toxic, non-leaching, vacuum sealed, and BPA free. What’s more, it keeps your drinks cold for 24 hours, and hot for 12. 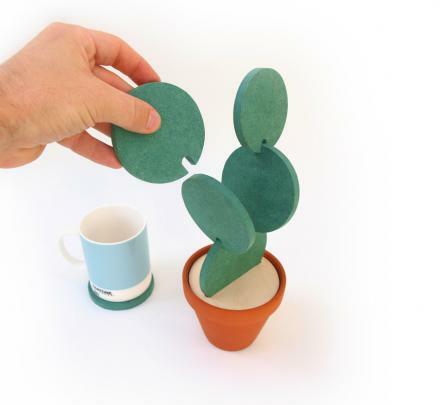 Help your coworkers keep their desk nice and neat with this buildable set of cacti coasters. The set comes complete with six green leaf coasters that you can mix and match to create different landscapes within the pot. Build them up or stack them close, they’re there when you need a place to put your drink — and still look really cool when you don’t. 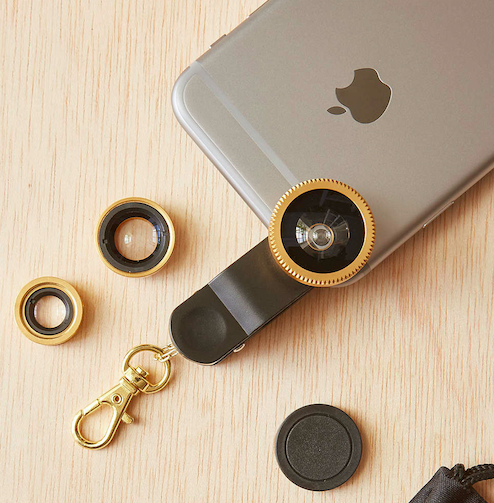 If you pulled your social media manager’s name out of the Secret Santa hat, we’ve got just the thing: Help them up their Instagram game with this handy mobile lens kit. The kit includes fisheye, wide angle, and macro lenses, complete with a universal clip that’s compatible with most smartphones and tablets. Here’s an idea you might not know existed, but that everyone you work with can benefit from. 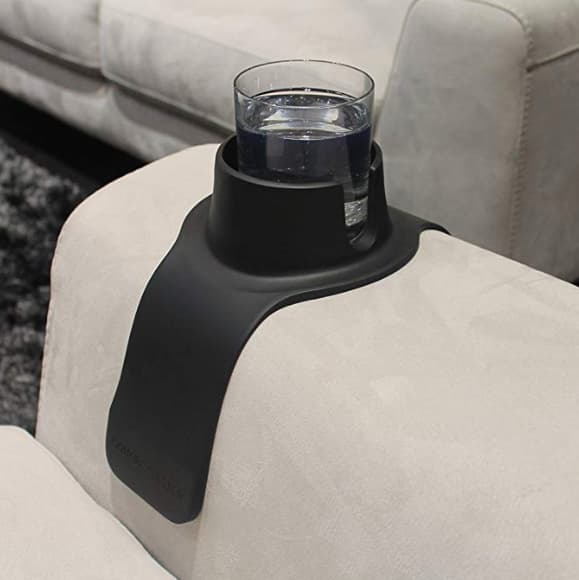 With as much time as we spend curled up on a couch this season, you’d think more upholstery would have built-in drink holders. Until they do, buy a CouchCoaster. This item costs less than $25 and fits over most couch and chair arms. Now, we don’t recommend “pollyanna gift” exchanges for every workplace — especially those with tight-knit friendships. Sometimes you want to pair up with a colleague who just you know will love what you get them. Pollyanna gifts are a bit more unpredictable than the classic Secret Santa, but can be fun if you go in with an open mind. Also known as Yankee Swap, this version of Secret Santa calls for each employee to purchase an item that could be of common interest to everyone participating. Then, each person wraps their purchased gift in gift wrap and places it underneath the Christmas tree. One by one, each person is given the opportunity to open a new gift from under the tree or claim a gift that was already opened by somebody else. It’s not the most personal gift-giving ritual, but with a grab-bag of generic gifts to choose from, nobody really gets hurt (tip: it’s encouraged to go into this game with a price limit, wherein nobody spends more than a certain amount on the gift they buy). 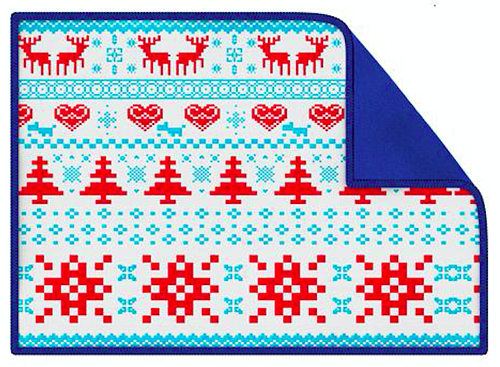 Here are some pollyanna gift ideas for your colleagues if this is more your company’s style. No matter what you get and what you give this Christmas, it’s time to have as much fun with your colleagues this month as you do with your family on December 25. From all of us at HubSpot, have a safe and merry Christmas, happy holidays, and a happy New Year.